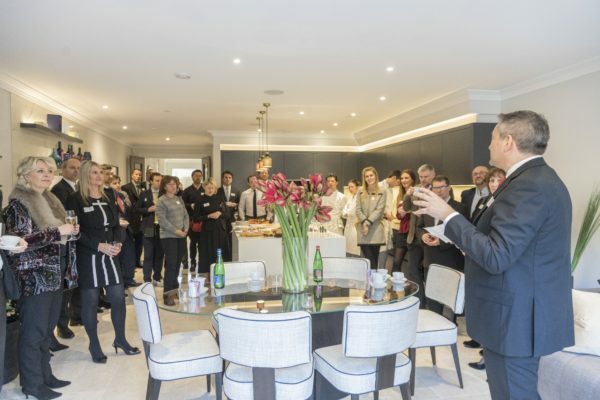 Octagon opened the doors of their latest development, Bishops Row, with a VIP breakfast event in the show home of their brand new nine grandly proportioned townhouses in Fulham. 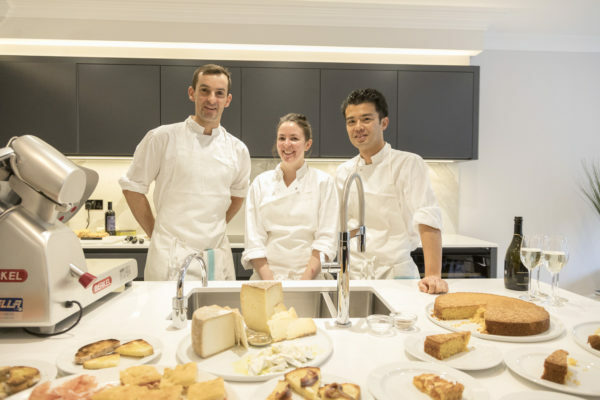 Over 50 attendees, including more than 20 press, enjoyed tours of the 5 storey show home, while a delicious Italian breakfast was prepared and served by the development’s Michelin starred neighbour, The River Café . In attendance were journalists from national publications including The Times, Country and Townhouse, Conde Nast, Boat International and WhatHouse?, as well as representatives from local publications including Fulham Residents Journal and London Property South.